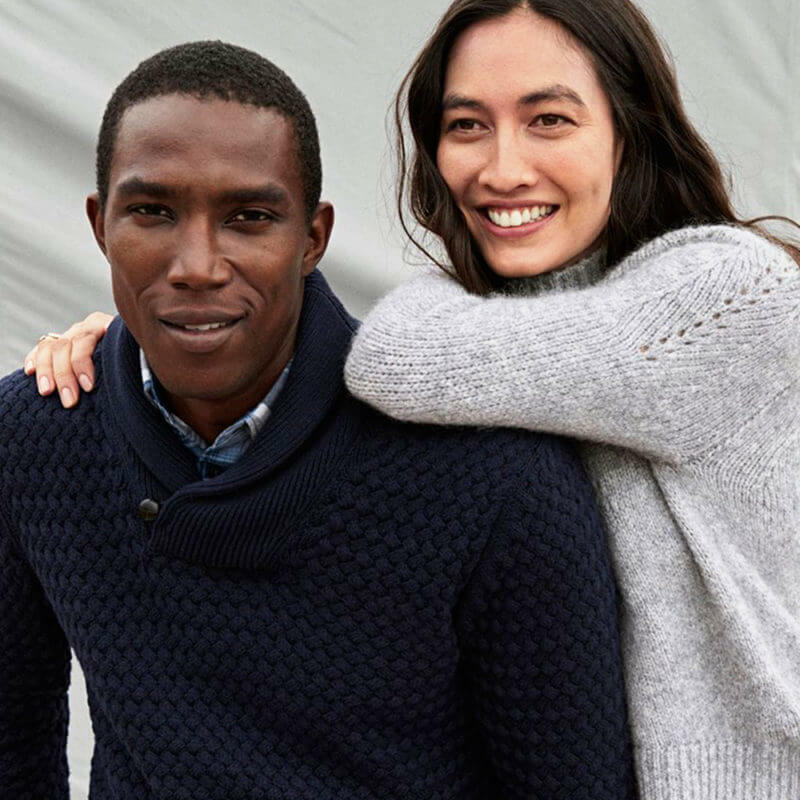 Delivering elevated design and luxurious fabrications at approachable prices, Banana Republic has been credited with helping make fashion more accessible. The brand offers elevated essentials and sophisticated seasonal collections of accessories, shoes, personal care products and intimate apparel. From work to casual occasions, Banana Republic offers covetable, uncomplicated style.